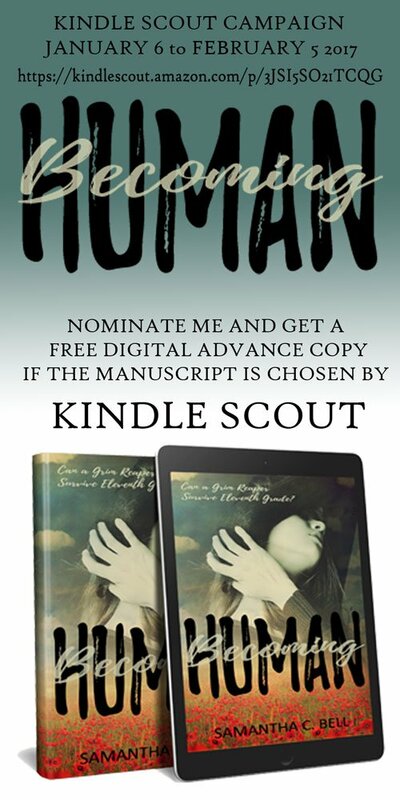 BECOMING HUMAN was recently showcased in the Kindle Scout program, and while it was not chosen, I have received an overwhelming response to get it out on Amazon ASAP! The release date has been set for March 19, 2017 and I am looking for (YOU GUESSED IT) ARC readers and reviewers. If Becoming Human interests you, please follow this link to instafreebie to get your FREE epub. file of my debut YA novel. If you need a different format, please contact me privately. As a Reaper, it is Mary’s duty to guide the dead to the afterlife. For the past 50 years, her assignment has been to retrieve souls in terrifying war zones. 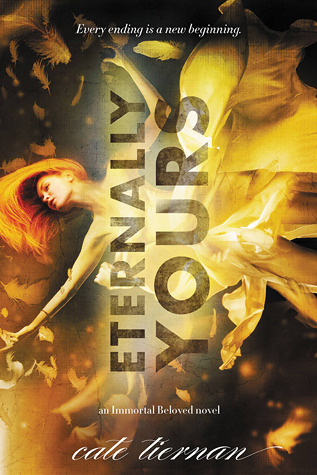 When a simple mission pushes Mary to her breaking point, the deity of the Reapers banishes Mary to the mortal world. When everything she’s ever known about humanity is turned upside down, Mary is forced to leave her past behind and open her heart. 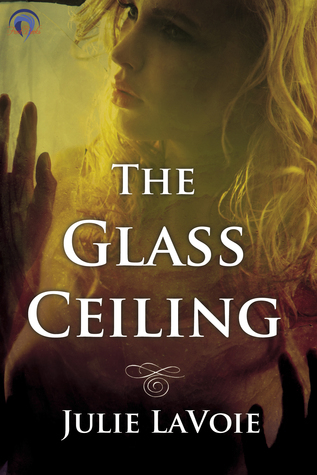 She realizes that all Humans aren’t as terrible as she believed, but some are much worse than she ever imagined. 2016 is finally gone, but what does 2017 have in store for us? Every January 1st, people ask me “so, have you set any resolutions?” And while the usual eat healthy, work out more, travel, get that promotion type stuff is fine, this year I decided to focus on something else near and dear to me. Writing. This year my New Year’s resolution is to WRITE MORE. Make time for writing. Write every day if I can. Because nothing makes me happier than putting words down on a page.